The Argyle - 2142 Argyle Avenue West Vancouver, BC V7V 1A4, BCS2472 - Located in the sought after area of Dundarave in West Vancouver on Argyle Avenue and 21 Street. This is a convenient location that is minutes away from transit, restaurants, coffee shops, minutes to Park Royal Shopping, medical services, seniors centre, parks, recreation centre and just steps to beach and seawall. 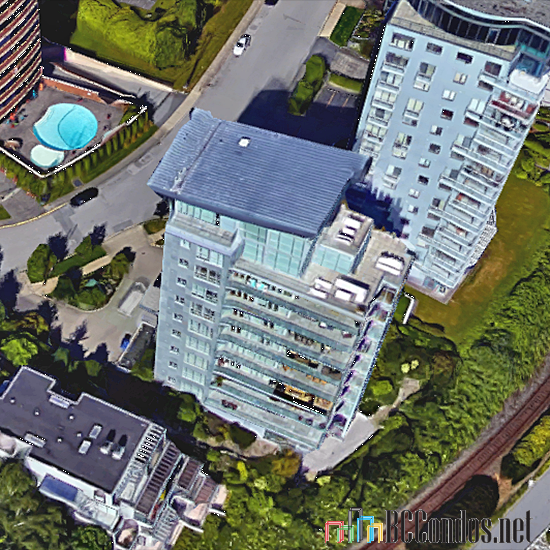 Direct access to the Lions Gate Bridge and major highways allows an easy commute to surrounding destinations including Downtown Vancouver, North Vancouver and YVR. 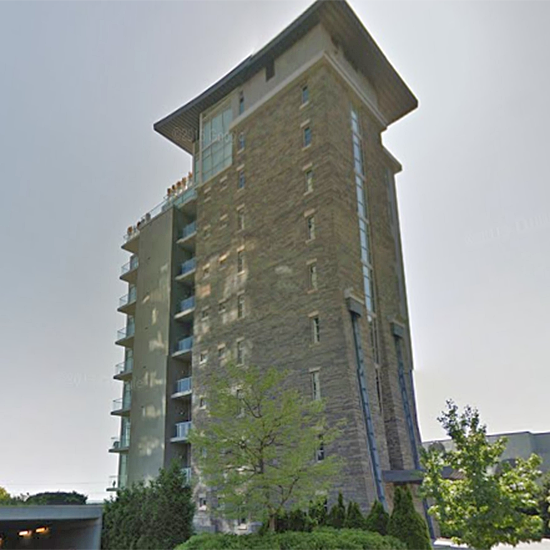 The Argyle stands ten storeys tall with one suite per floor and a total of nine unique homes. Most suites feature vaulted ceilings, floor to ceiling windows with coverings, insuite laundry, over-height solid wood interior doors, hardwood flooring throughout main living areas, glass enclosed pantries with humidity controls, 100% wool carpeting in bedrooms, walk-in closets, beautiful foyers with wood panelled feature walls with stone floors, two designer colour schemes and recessed lighting. Gourmet kitchens feature custom built wood cabinetry in Satinwood or Anigre, under-mounted double stainless steel sinks, Grohe handheld spray head and single faucet, stone countertops with complimentary backsplash and a garburator. There is a full stainless steel kitchen appliance package in most suites that include convection ovens, steam ovens, a hood fan, dishwasher, bottle wine fridge, a coffee system and a built-in microwave. Elegant bathrooms feature custom designed wood cabinetry, limestone, tile or slate flooring, marble or onyx slab countertops, Vitaform glass vessel basin in powder rooms, limestone or marble walls in ensuite bathrooms, over-sized under mount soaker tubs with stone surround, chrome finishing, separate walk-in glass showers, pressure-balanced shower heads by Dornbracht, designer wall sconces and recessed lighting. The Argyle is a safe and secure building with security features including pre-wiring for security systems in each home, an enterphone system at the parkade to pre-screen visitors, secured underground parking that is brightly lit with remote entry access, three car private garages, video-monitored entrances, personal entry devices to access lobby and parking and monitored fire sprinklers and smoke alarms in all homes and common areas. Other features include roughed-in vacuums, pre-wired speaker cable systems, a large storage room in the underground parkade, an exercise centre that overlooks ocean views and ample visitor parking. 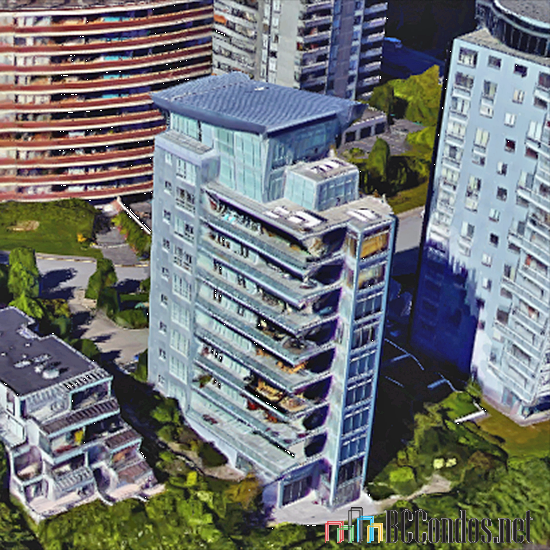 The Argyle was developed by Quigg and completed in 2007 with beautiful West Coast contemporary design by Rositch Hemphill Architects and is professionally managed by Stratawest 604- 904-9595. 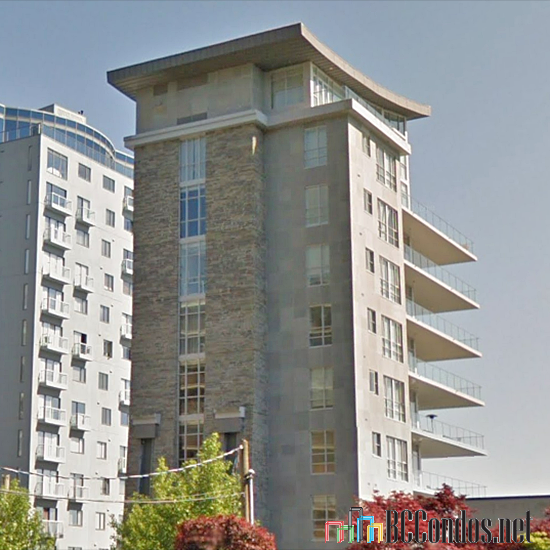 Residents have a piece of mind with the quality concrete and glass construction that was fully inspected by a building envelope specialist and has a 2-5-10 warranty still in effect. All homes have column free balconies with a natural gas hook-up for barbeques and breathtaking ocean, mountain and city views. This building is surrounded by lush and manicured gardens and there is a unique waterfall feature at the front entrance. The Argyle is a one of a kind with a degree of architectural innovation and interior design that matches no other building in this area - this is condo living at its finest!